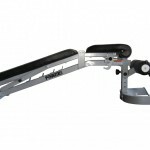 This is where the weights and dumbbell workouts begin, the adjustable gym bench. A great looking toned body is crafted from a mix of cardio and resistance training. 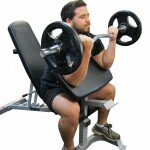 Whether you want to lose weight or put on muscle, weight training should be part of your program. 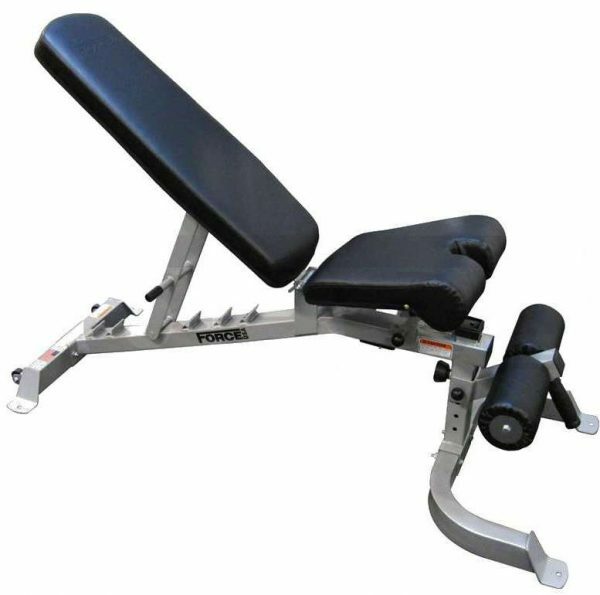 This model of adjustable gym bench from Force USA offers all the angles for the serious weight trainer or weekend home fitness enthusiast. 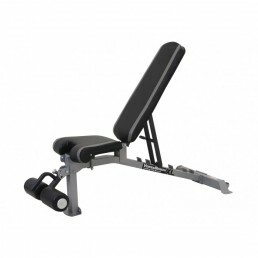 The adjustable gym bench falls into the category of strength training gym equipment, read more about strength gym equipment here. 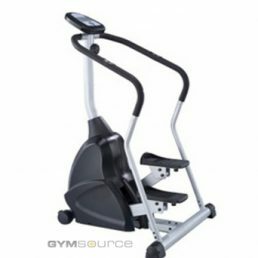 Read more here on gym equipment usage. 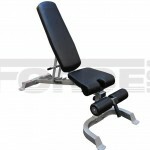 The Force USA equipment has been designed with a tough and serious trainer in mind. 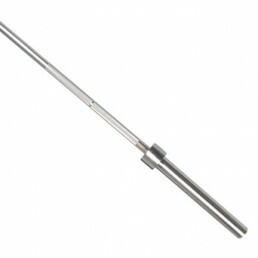 The maximum user weight when combined with the weights is 275 kg. 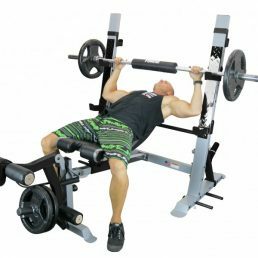 The benches offers 6 adjustments, including 1 decline, 1 flat, 3 incline angles and a 90 degree bench idea for shoulder press and dumbbell work. Many other companies have moved away from the decline option which makes the Force USA version slightly more special than many of the other makes out there. 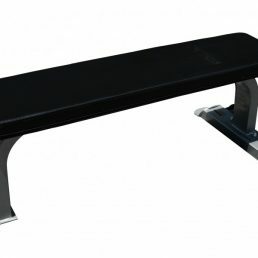 In the upright position the bench is 130cm tall, and in the lowest position the height is 51cm. The bench weighs in at a manageable 38kgd. Quality always comes at a cost, but it should not be excessive. 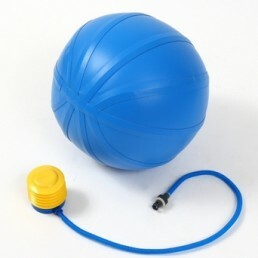 Holistic Gym sources some of the best quality and affordable fitness solutions available in South Africa. If you have not made up your mind then perhaps I can help you make the decision to buy right the first time around. 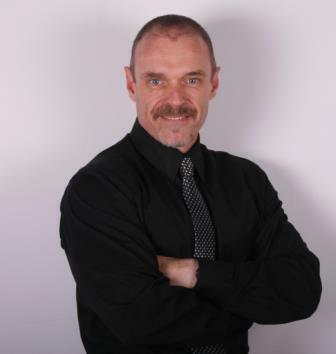 Call me now or email me fro more advice on your home or commercial gym.